You all know I’ve been on a *bit* of a carnitas kick the last few months. 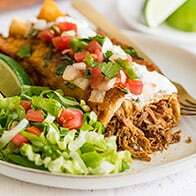 I posted both (stove top) Carnitas and Slow Cooker Carnitas, along with Carnitas Tacos, Carnitas Enchiladas, and Carnitas Burrito Bowls to use up all that crispy, gorgeous meat. 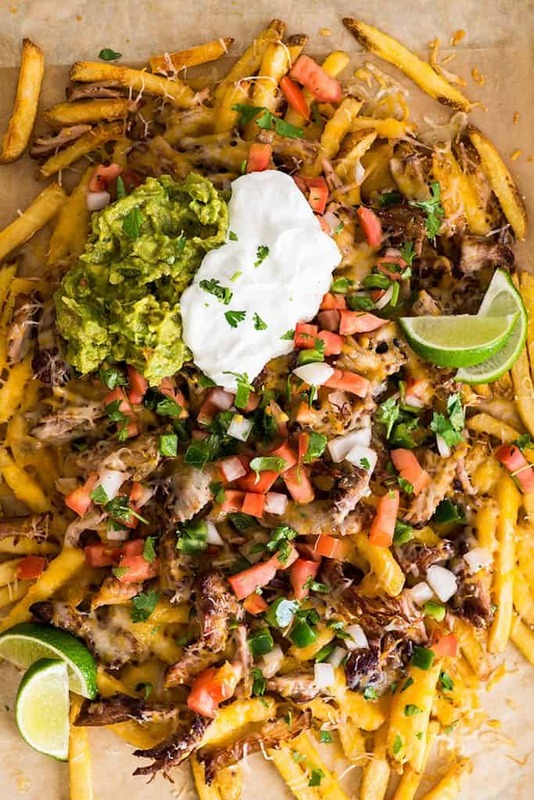 I have one final (for now) carnitas recipe for you today, and it’s possibly my favorite because it’s so good/ridiculous/extra: Carnitas Nacho Fries. 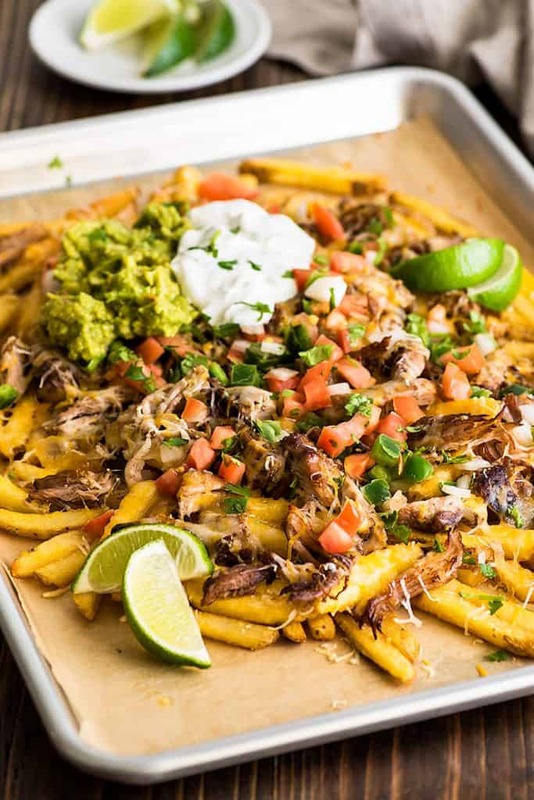 Yes, that is a bunch of random good food words all smashed together, and yes, you absolutely need Carnitas Nachos Fries in your life. 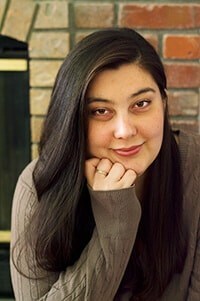 They are beautiful and wonderful and all things excellent in the world. 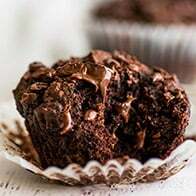 You should make them, and you should share them with friends because this is not eat-alone food. This is make a big batch, set it out on the counter and let everyone grab cheesy, meat-covered fries while you chat food. If people are gathering at your place (and they are people you like), you should do something nice for them and feed them nacho fries. Nacho fries are super easy and low-stress to make. You just need a warm batch of cooked carnitas, homemade (highly recommended) or store-bought, a bag of frozen french fries, and nacho toppings. I went super basic with my toppings: cheese, pico de gallo, guac, and sour cream, but add whatever sounds good to you: beans, olives, corn, etc. 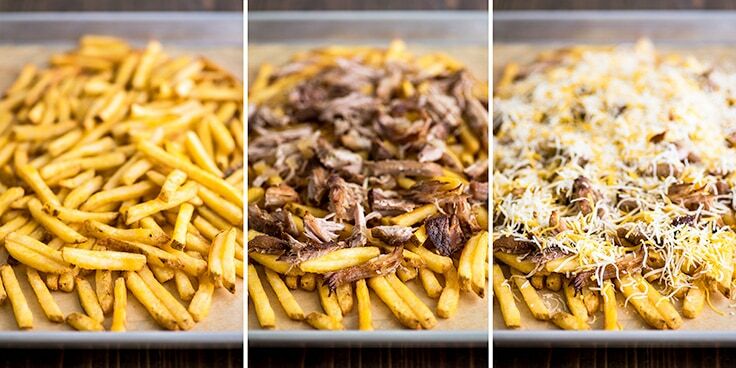 Bake the fries until they’re just shy of being perfectly crispy and add your hot and melty nacho ingredients: carnitas, cheese, and anything else you want warm. Pop the fries back in the oven and bake for just a few minutes until the cheese is melted and gooey. Once the cheese is melted, remove from oven, add the cold toppings, and you’re good to go. Serve immediately and tell everyone to dig in. Nacho fries are best eaten immediately after cooking. 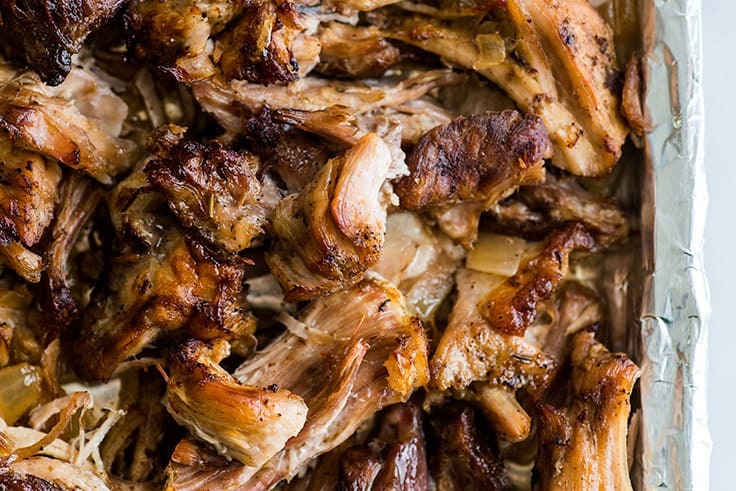 If you’re making homemade carnitas for this dish, you can cook them the day before if it’s more convenient (carnitas actually taste better on the second day). Just reheat before adding to the nachos. 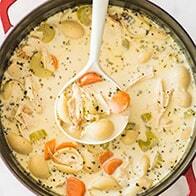 Looking for more easy recipes for entertaining? Try Oven-roasted Tri-tip, Country-style Pork Ribs, and Snickerdoodles. 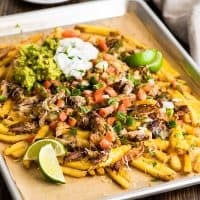 Carnitas Nacho Fries are the perfect party food. 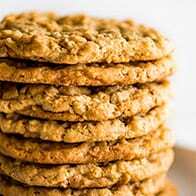 They're easy, stress-free, and a total crowd pleaser. Line a baking sheet with parchment paper and bake your fries according to package instructions, until just done. Set oven temperature to 350°F. Top cooked fries with warm carnitas and cheese, and return fries to the oven until cheese is melted, 5 to 7 minutes. Add guacamole, pico de gallo, and sour cream. Sprinkle with cilantro if desired. If adding additional toppings that are best hot (like beans and corn), warm them before baking as they may not completely heat through while the cheese is melting.